Keeping alive memories of my old home village. Recently, I had two friends asked me the same exact question, "Do you know why Bukit Panjang (New Town) was called Zhenghua?" When I was asked a second time, I said it couldn't have been a coincidence, could it? So maybe it's time to pen a new blog article being that it's not too far from Princess Elizabeth Estate. In a way, I can trace a personal connection to the origins of Cheng Hwa (hanyupinyin: Zhenghua). It was located on a road that was named after my father-in-law's uncle who was once the Patriarch of the famous Teo family of Bukit Panjang. 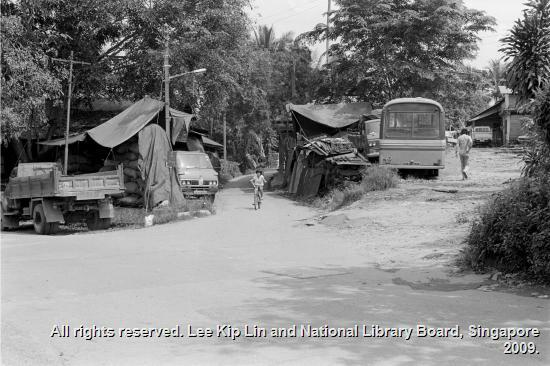 Bukit Panjang Village developed just like a typical Malayan highway town in those days, with most commercial shops straddling both sides of the main trunk road (i.e. Upper Bukit Timah Road 10 ms) while the small villages developed behind. It was colloquially known as Tenth Mile or Chap Kor. The main market at Bukit Panjang was located at Jalan Teo Ngoh Thong. This region that centered around this market was also known as Kangkar to the mainly Teochew resident families, a throwback to the gambier growing days of the 19th century. Jalan Teo Ngoh Thong was named after the head of the Teo family who were the prominent clan in the early days of Bukit Panjang Village. This road, Jalan Teo Ngoh Thong, was basically a rough gravel track that lead into the farmlands and hill areas further beyond, an area that was called Ya Swa Buay (Beyond the Coconut Hill). 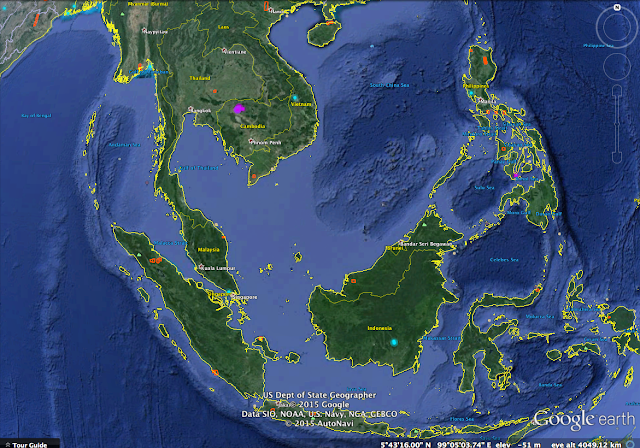 This area stretched all the way to the municipal water pipelines that carried water from Malaysia to Singapore's reservoirs. In 1941, the Chinese community at Bukit Panjang set up a small Chinese public school for the education of children in the village. This school was named CHENG HWA CHINESE PUBLIC SCHOOL. 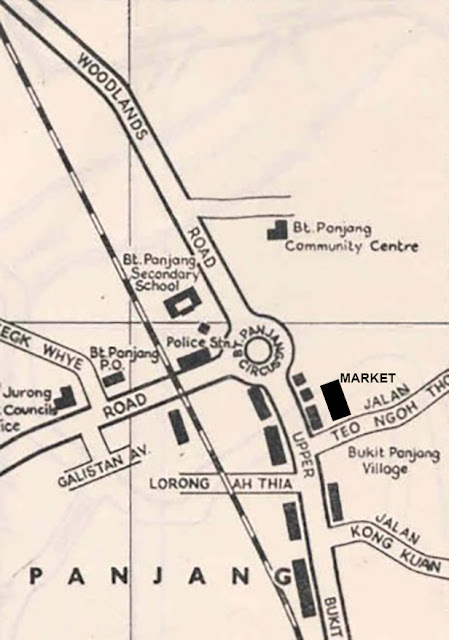 It was located further uphill along Jalan Teo Ngoh Thong, after the junction with Lorong Petir. In the mid 1960s (64/65? ), the road was gazetted as a public road and was renamed as JALAN CHENG HWA, named after the primary school that was the most prominent public building there. This was after government road works were completed to tarmac the track with bitumen and provided with street lamps. By then, the area was already well-known as Cheng Hwa by the locals over the years. 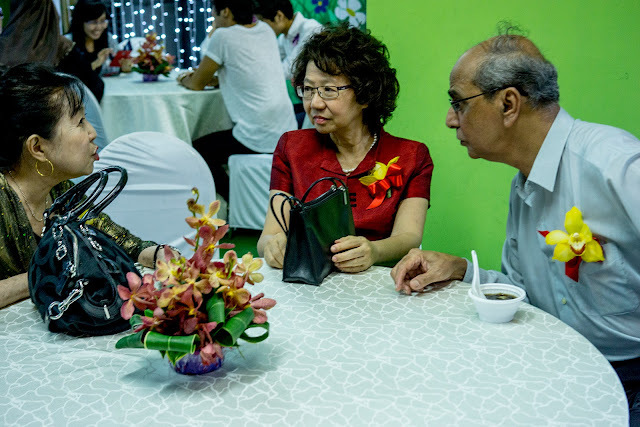 In the early 1980s, the entire region around Cheng Hwa was acquired by the HDB, who proposed to build a New Town to be called Zhenghua New Town. Zhenghua is the mandarinised translation of the Teochew dialect Cheng Hwa. It was at this period that the government was pro-actively converting dialects names into mandarin hanyu pinyin as part of the Speak Mandarin policy. However, the rural community were dead set against the change of name and eventually the HDB conceded to the sentiments and protestations and the new town would revert to being called Bukit Panjang New Town. Today at Bukit Panjang New Town, road names still bear those of the old village tracks - Fajar, Senja, Pending, Petir and Gangsa. 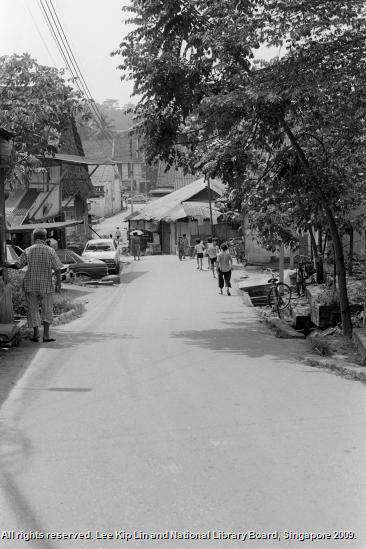 These were the village tracks that led to smaller kampongs within the Cheng Hwa precinct. Cheng Hwa Chinese School closed in 1985 due to falling enrolment in favour of children attending government schools. In 1989, a government primary school was built in Bukit Panjang New Town and named Zhenghua Primary School. It claims to be a continuation of the original Cheng Hwa Chinese School of 1941. 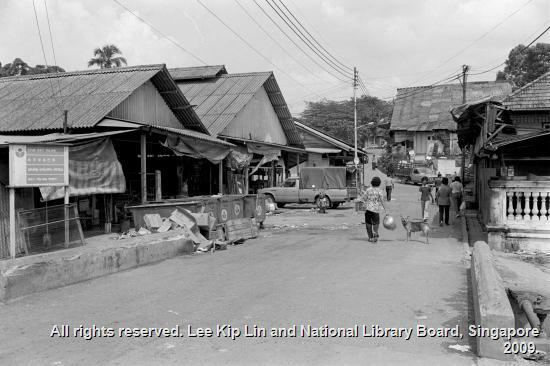 Following photos are from the Lee Kip Lin Collection at the National Library, showing parts of Jalan Cheng Hwa and its environ. 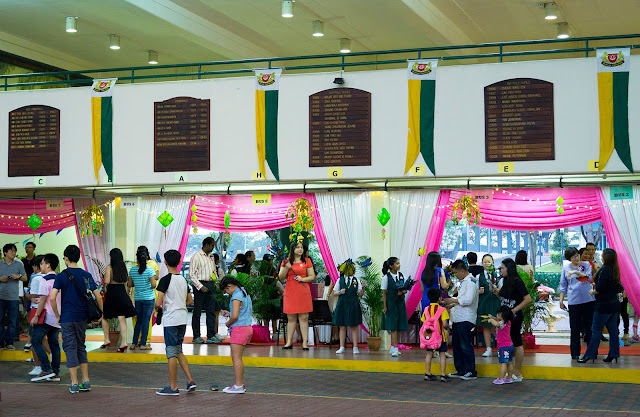 Unfortunately, I still don't have a picture of the namesake Cheng Hwa Chinese School, even though I have two sisters-in-law who studied at that school. Wished they'll find some inertia to go dig out their old treasures. 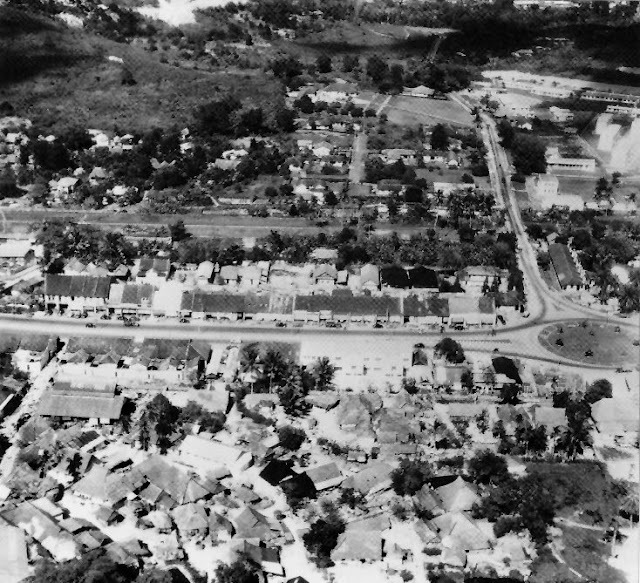 An aerial view of old Bukit Panjang Village @ 10ms. Upper Bukit Timah Road runs across the picture towards Woodlands on the right. Jalan Cheng Hwa is the road near bottom left from Upper Bt Timah Rd. 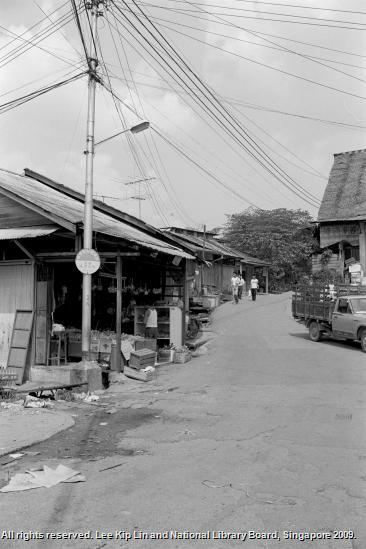 The Cheng Hwa Bt Panjang Market is the large rectangular roof on the left. The Bt Panjang Market on the left along Jalan Cheng Hwa. Heading uphill along Jalan Cheng Hwa just after the market. The primary school is just off the picture to the right. Looking down from Jalan Cheng Hwa towards Upper Bukit Timah Road 10ms junction. Upper Bukit Timah Road looking towards city direction. The tall blocks at the end of the road is HDB Hillview Estate. Right of picture is a tall block housing the Singapore Finance Co and the Sakura Beauty Saloon. It was actually a 2-storey shophouse which was owned by my in-laws. The structure is just a facade for the 2-storey shophouse but made it prominent along the road. I found Bukit Panjang ! My great great grandfather founded Chua Chu Kang. Found an old photograph showing the Hillview Road entry towards the "Princess Elizabeth Industrial Estate" taken in May 1956. Can you recognise this spot? The S.I.T. blocks of flats at Princess Elizabeth Estate were built in 1953. 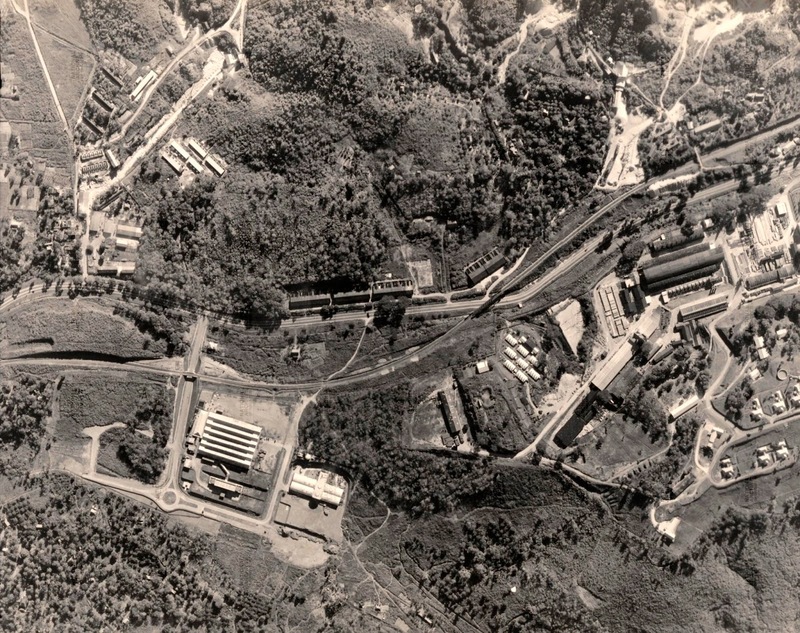 At that time, this was the only road access to the housing estate and to the few factories that were set up at then, such as Kiwi Shoe Polish, Eveready Batteries (National Carbon), Malayan Guttas, Hong Kong Rope Manufacturing and Malayan Textiles. The photo shows the junction of Hillview Road and Upper Bukit Timah Road at 9-1/2ms. The road on the right of the picture is Upper Bukit Timah heading towards Woodlands. 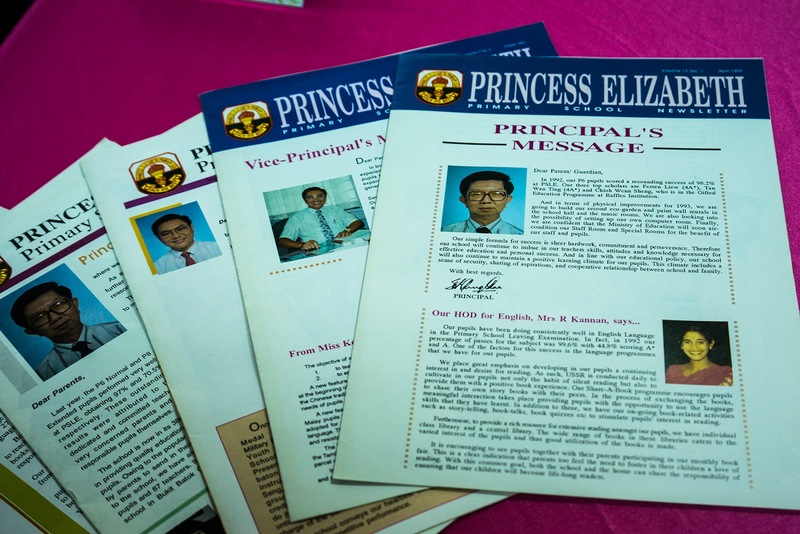 Besides the road signs "Princess Elizabeth Estate" and "Hillview Road", there are five other signboards visible. Due to the low resolution of the photo, I can only make out three of them - Raja Clinic, Kiwi Polish and Malayan Textile Mill Ltd. Can anyone decipher what the other signboards indicate? Today, exactly on this junction sits the Hillview MRT Station of the Downtown Line. 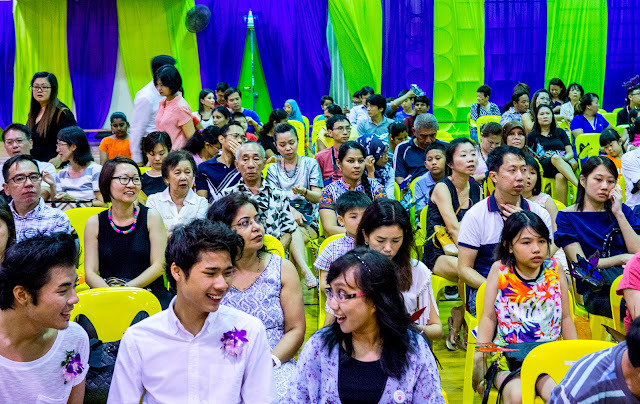 The Tengah region is a large land area located in north-western Singapore, bounded by Lim Chu Kang Road, Choa Chu Kang Road, Ama Keng to the north and the Tengah River to the east. It's claim to fame basically lies with the fact that the British Royal Air Force had an important airfield, RAF Tengah, built there in the early 20th century. This military airfield is still in use by the Republic of Singapore Air Force and is today known as Tengah Airbase. I had previously written a bit about Tengah in relation to the 19th century Chu Kang farming concession system in Singapore. 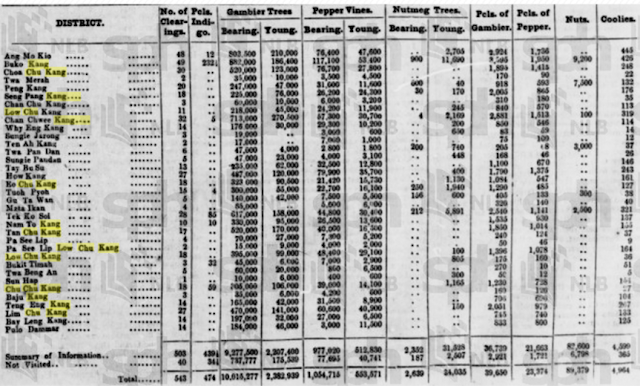 However, it was in dribs and drabs, so I thought it would be good to consolidate the facts into a unified blog article. This is especially because Tengah has been in the news lately with regards to a New Town being planned for the area. Fact 1: Tengah does not mean centre or middle, as most people assume! 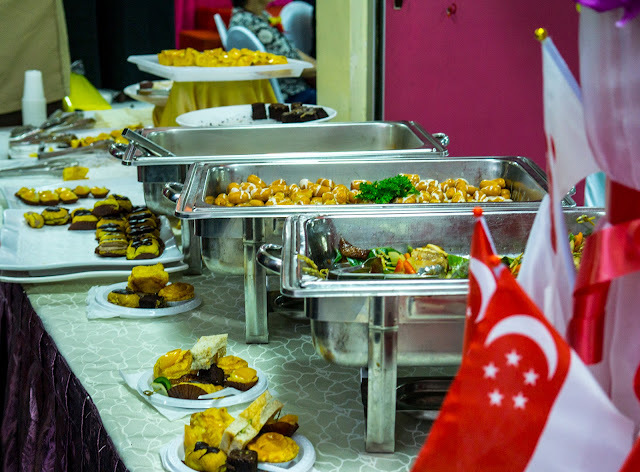 Yes, in the Malay language, tengah is translated as middle or centre, but the word Tengah as a location in Singapore does not come from the Malay language. In fact, Tengah's etymology is derived from Chinese! Fact 2: The Tengah River, a tributary of the Kranji River, did not give rise to the name of the area. It was the reverse, the name of the region, Tengah, gave the river its name! Fact 3: Tengah was a chu kang formerly called Teng Chu Kang. It was established as a gambir and pepper farm in the 1850s. For more detailed explanation of the Chu Kang farming system in Singapore, you can refer to my other blog articles here, here and here. It was one of 35 officially recorded chu kangs (gambir farms) in Singapore in 1855. Gambir was the main cash crop grown in early Singapore. After the British East India Company set up their trading post in Singapore in 1819, with the eventual take-over of the entire island in 1824, coupled with the discovery that the gambir extract could be used for the tanning of leather, the gambir industry in Singapore took off. 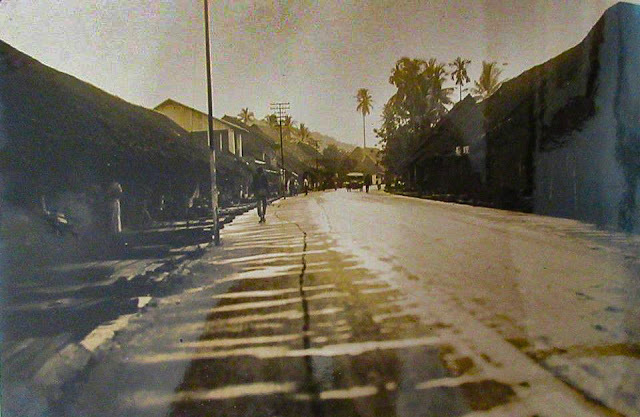 Gambir became the main cash crop of the local economy in the fledgling British colony. 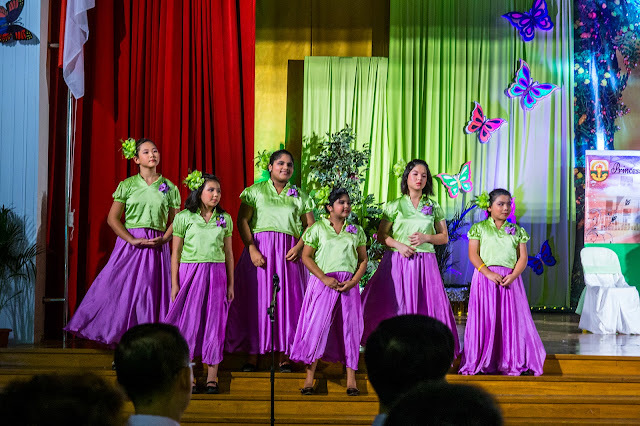 The tremendous demand for gambir enticed the Teochew immigrants to open up the forested interior regions of Singapore to cultivate gambir and pepper. 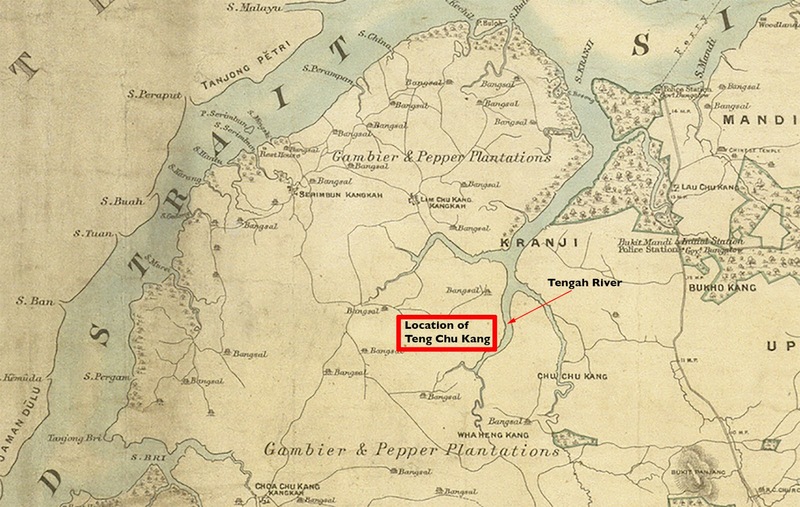 1885 map of Singapore (extract) showing location of Teng Chu Kang and the adjacent tributary that was named the Tengah River. Each 'bangsal' marked was a gambir processing facility. By the 1840s, large farming concessions, known as Chu Kangs, were established at riverine areas mainly in the northern and western regions of Singapore. The authorisation to start a farm could only come from the Temengong of Johore, (or later from the Municipal government). 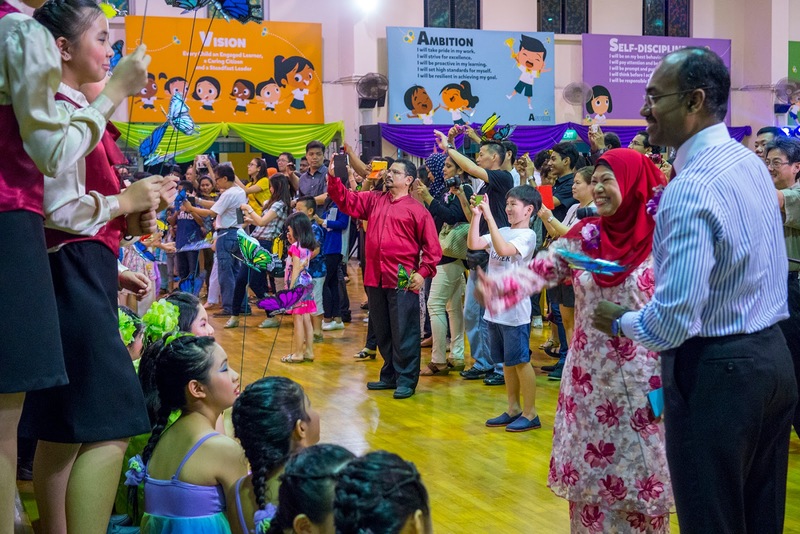 The Temengong issued a title deed known as a Surat Sungei , allowing the holder to open up lands and to cultivate certain riverine areas listed in the surat sungei. The area listed was usually unclaimed forested land that was accessible only by that river that ran beside the land. The concession holder was called a 'Kangchu' (master of the river) who was given full local authority over the running of the concession, including farming, rentals, the right to brew liquor and sell pork, and even to establish brothels. He was the de facto headman of the region that would bear his name. He also had to set up an access point by the river that became known as the 'Kangkar'. This was to be his homestead and port of call and was often only a jetty with his house nearby. It was usually from this point that a village would spring up. These farm concessions or Chu Kangs came to be known by the surname of the headman. 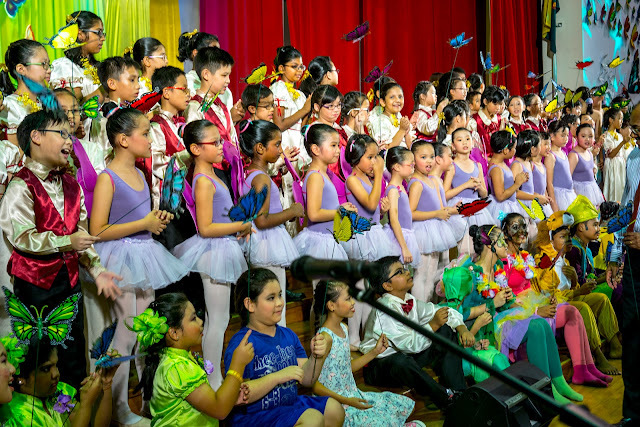 Thus, we had Lim Chu Kang, Chua Chu Kang, Choa Chu Kang, Tan Chu Kang, Chan Chu Kang, Bukoh Kang, Lau Chu Kang, Yio Chu Kang and Who Hen Kang. Some chu kangs were named for auspicious reasons like Seng Kang (Prosperity). Sun Li Kang (Lucky and trouble free), Sin Pang Kang (new excellence). In 1853, a surat sungei was issued to a man named Teng Ah Ting (var. spelt Teng Ah Tong, Ten Ah Tong). 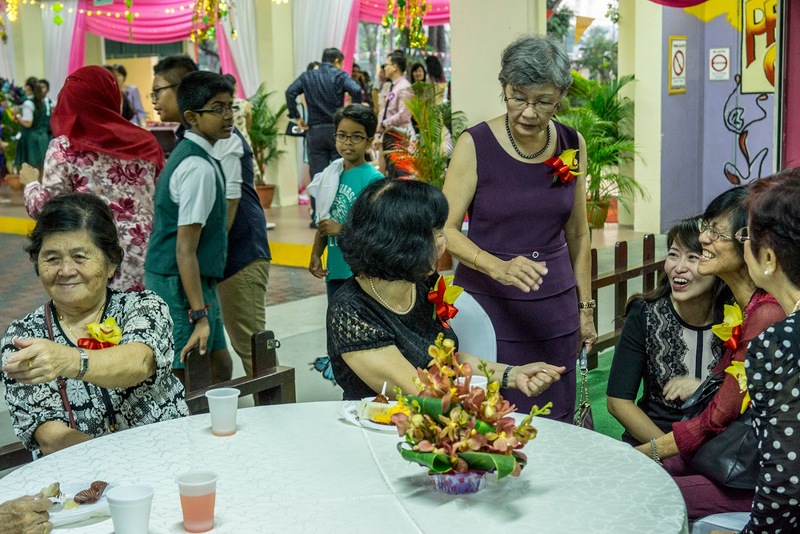 He was given a concession to farm the land bordering Chua Chu Kang to the east, Wha Heng Kang to the South and Sun Li Kang/Lim Chu Kang to the west. It was adjacent to an un-named tributary of the Kranji River. Teng Ah Ting the kangchu, was colloquially called Teng-Ah, and his farm was known as Teng Chu Kang or sometimes recorded as Teng Ah Kang. The tributary river beside his farm came to be called the Teng-Ah River. In time, it was simply called Teng-ah (Tengah). In comparison, neighbouring Chua Chu Kang (also spelt Chu Chu Kang), established much earlier in the 1840s, had 300,000 vines of gambir and 53,000 vines of pepper. 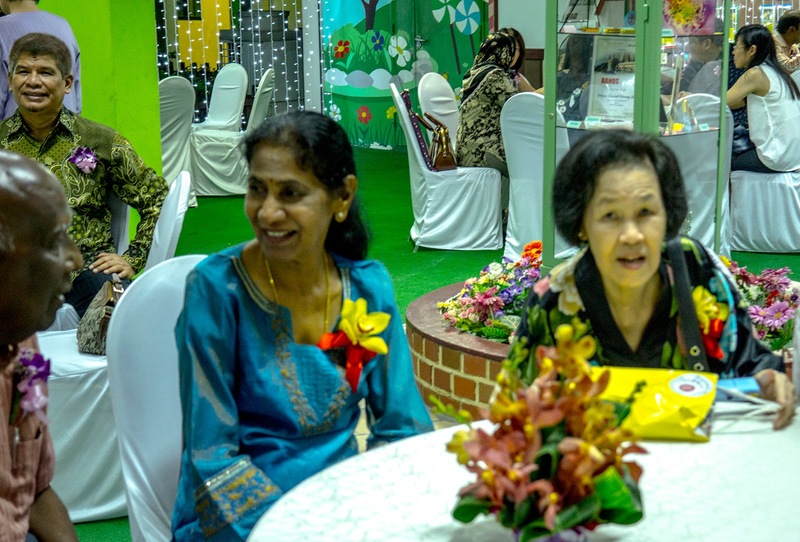 Between the 1870s to the 1890s, the planting of gambir slowly moved into mainland Malaya as the soil in Singapore was leeched of its nutrients and was no longer fertile for this crop. Other crops replaced gambir, mainly pineapple and, later, rubber. In the mid 1930s, as a result of a British initiative to defend Malaya from perceived foreign threats, land was acquired around Lim Chu Kang and Tengah area for the construction of a new military airfield. As most of this new airfield was built over the former Tengah farm area, the airfield was named Tengah Airfield. Tengah Airfield as in the 1950s. 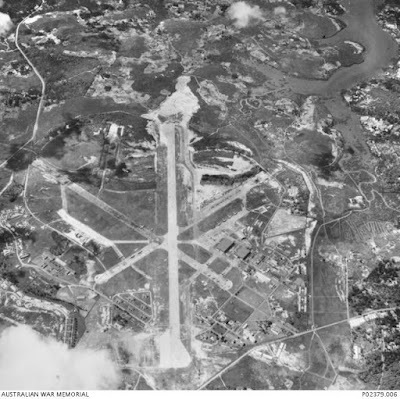 The original airfield had 2 runways in an 'X' configuration. The north-south runway was built after WW2 and remains the main runway today. 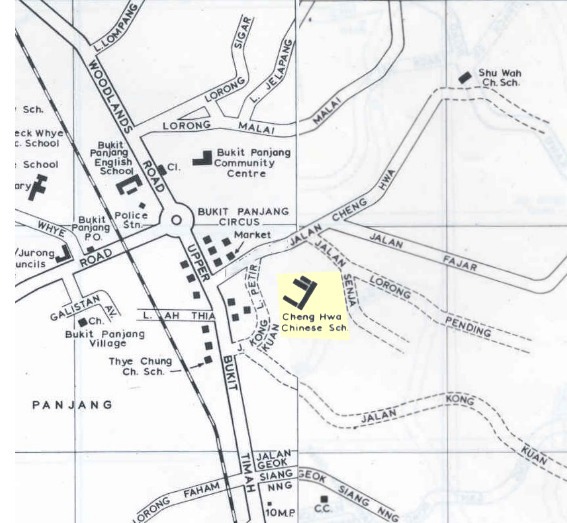 In old maps of Tengah, you may see the airfield marked as an X for this reason. The airfield was built upon Teng-Ah's farmland. The Tengah river can be seen on the top right of the photo. 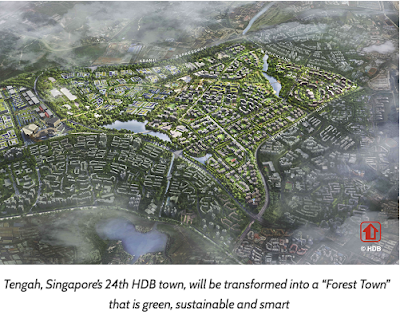 In 2016, the Housing & Development Board announced the creation of a new town to be called Tengah New Town. This area is actually south of the original Tengah region, in what was known as Bulim, Hong Kah and Lam San districts. 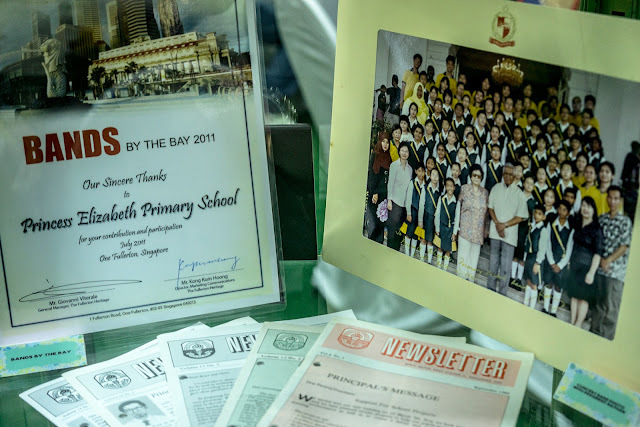 Thanks to the HDB, Teng Ah Tong's legacy lives on for posterity in Singapore. I found another old RAF aerial photograph, taken in 1950, of the area above what would become Hillview Avenue. At the end of World War II, the British Military Administration, in order to conduct a mapping survey of Singapore Island, found that the fastest way then, given the limited resources, was to do an aerial photo mapping survey. The task was given to the RAF Photo Reconnaissance Squadron 81. The magnificent pictures they took are now in the National Archives. In 1950, Princess Elizabeth Estate was not constructed yet as the site was only considered in 1951. Union Carbide Co Ltd, maker of the Eveready Batteries, and Malayan Guttas Ltd, manufacturer of Wrigley Chewing Gum, were the only factories then located at Hillview Road. The massive factory complex on the right of the picture is the Hume Pipe factory wth the Manager's Staff Housing located behind on Hume Heights. Fuyong Estate, which was built by philanthropist Lee Kong Chian, was a row of houses facing Upper Bukit Timah Road. These were meant as low cost houses to cater to the shortage of housing in those days. 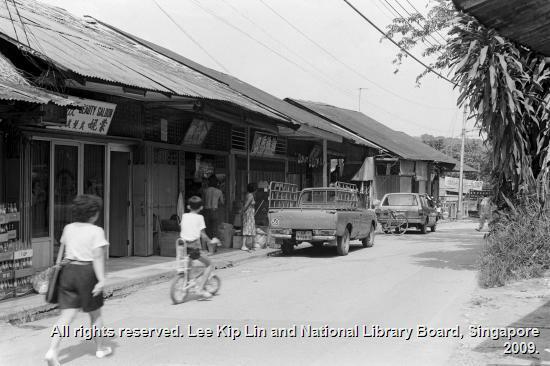 This row of houses is still in existence today, but has been converted as eateries and restaurants called Rail Mall.. Terrace houses would later be privately built behind the row of low cost housing and incorporated as part of Fuyong Estate. On the top left are the Public Works Dept (PWD) offices which ran the adjacent PWD granite quarry for gravel used mainly for road building works. Part of the pastureland of The Cold Storage Dairy Farm can be seen beside the PWD offices. On the top right is the Singapore Quarry, privately owned by Mr Chia Eng Say, whose namesake is now given to the road fronting Rail Mall at Fuyong Estate. Notice the KTM railway line that runs across the picture with the grider bridge over Hillview Road. If you look very carefully at the land just beside Upper Bukit Timah Road, left from the black truss bridge onwards, you will see some remnants of long streaks in the ground. These long streaks were the original Tank Road-Kranji Railway line that ran alongside Upper Bukit Timah Road. (You didn't know that, right?) The old railway line was dismantled and replaced by the KTM Line that was built further uphill. The 1957 Chartered Bank would be built over the old track line. Click on the picture to get a more detailed and enlarged view. Staff & Pupils - Rosie Bramphy. 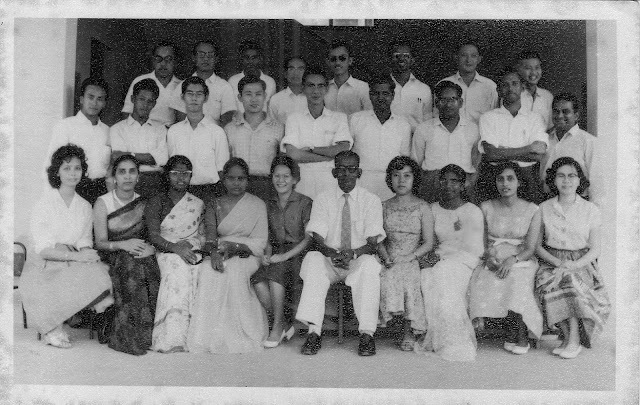 Princess Elizabeth Estate School - Staff Photograph. I've received another set of photos from the collection of Rosie Bramphy, through the courtesy of Mr Ebert Upatissa. I will post two of the photos below and hope someone can identify the staff in the 1st picture, and, the pupils in the second photo. At this moment, I do not know which year the pictures were taken but i suspect it to be around the late '50s or early '60s. 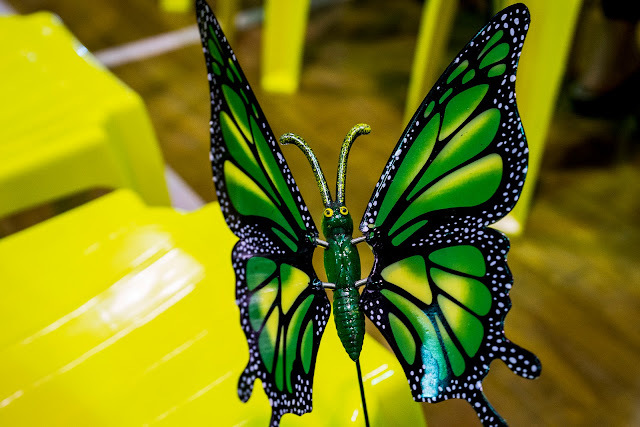 Click on the pictures for a larger detailed view. PEES Scouts and Cubs Troop - 1958/1959. What better way to open this year's blogging than with a heritage photo of the Scout & Cubs Troop 1403 of Princess Elizabeth Estate School taken in 1958 or 1959. Courtesy of Akela Rosy (Mrs Rosy Bramphy) who had sent it to Ebert Upatissa, who kindly allowed me to post it here in my PEE blog. It took a while for us to try and come up with the names of those in the photo and I guess we succeeded to a good extent. Thanks must go especially to James Chan Kum Sung and his brother, Kum Choy who is in the picture and later became a Queen's Scout, and Tay Kay Swee for coming up with most of the identities. However. it is still not complete and we hope that anyone who can further identify the missing names will send me a note in the comments below. Or a note of correction for the mis-identified. 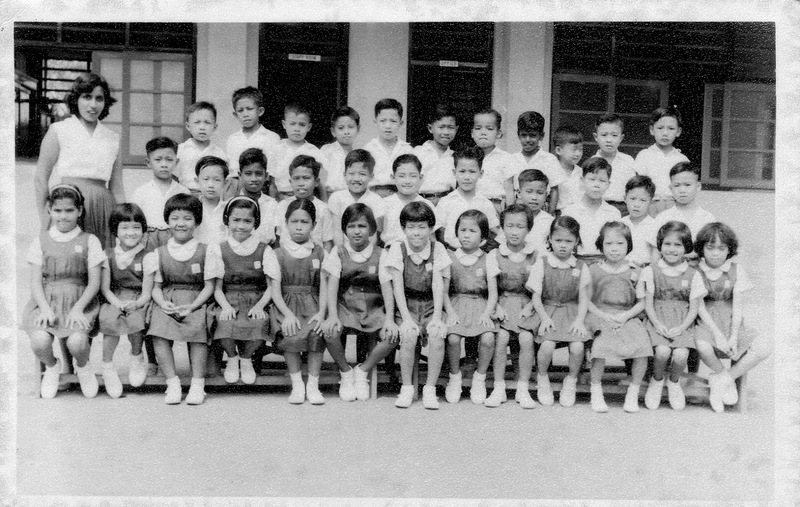 We are also not very sure as to the exact year the photo was taken but only that it was a group photo of the cubs taken in front of the Principal's Office, whose door can be seen at the back on the right. The other door on the left was the Teacher's Staff Room. To make it easier to read I am reposting the above picture with the names below and removing the sepia aging for a clearer view. 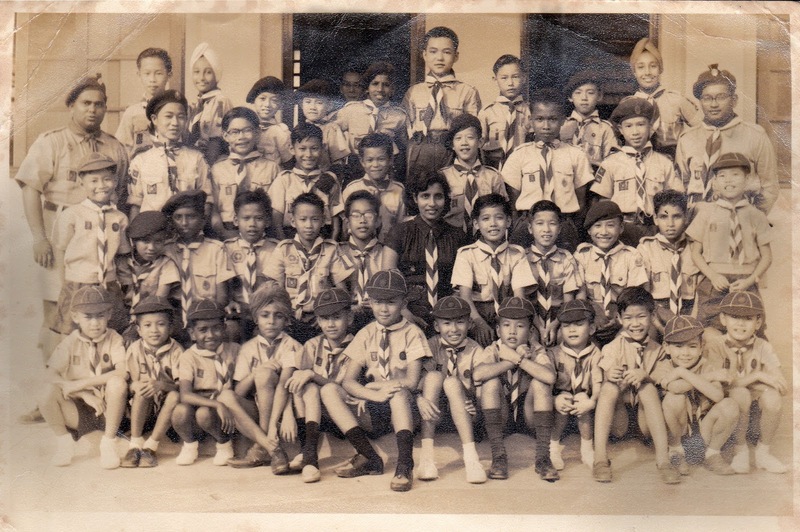 Chan Kum Choy, Babir Singh, ?, Tay Kwee Keong, Segaran, Tan Boon Hin, Fong Kum Siong, Heng, Pritam Singh. Bernard Fernandez, Chew Kim Huat, Tan Boon Hui, Gerard, Tham Yew Hin, Ong Ee Keng, Assuan, Szeto Fun Hoy, Venogopalan. 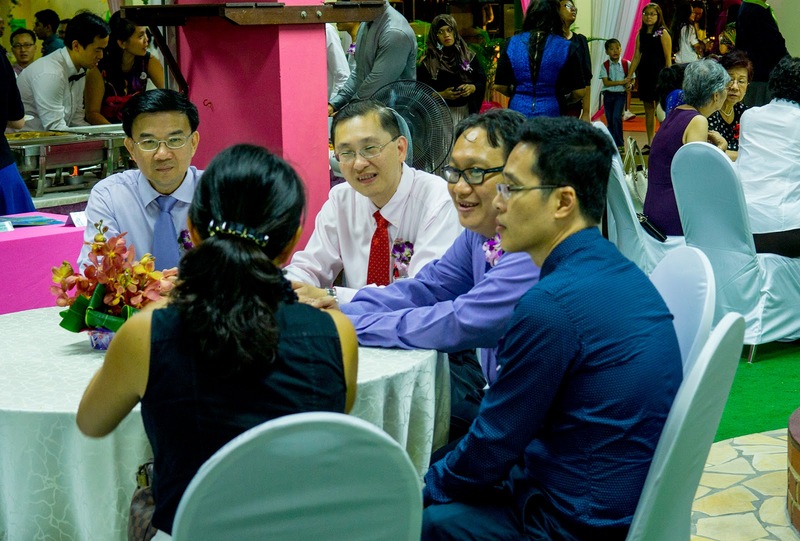 Mammat Anwar, Alias Ali, Maniam, Jumiam, Ernie Koh Fei Meng, Rafie, Mrs. Rosy Bramphy, Richard Lim, Chong Kew, ?, ?, Robert Lim. 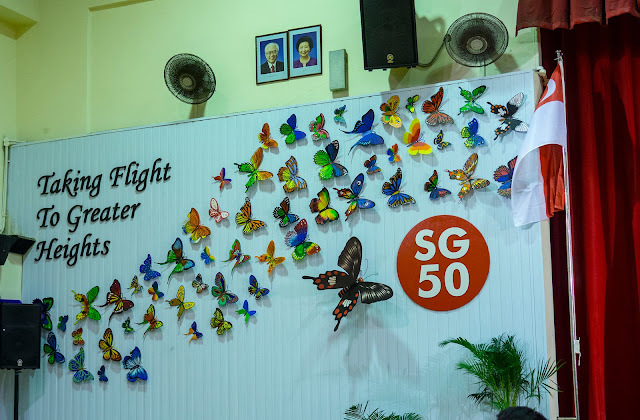 Vincent Seow See Chye, Zainal Ali, ?, Salwant Singh, Tay Kwee Jin, Tan Boon Huat, Tan Boon Kwang, Yeo Loy Tong, Kok Lee Kwang, Ng Chock San, Poh Cheng Toh, Ronnie Choo Chuan Chye. postscript: I was just informed that the above photo was taken in 1958-1959 period. As such I have amended the heading. Labels: Bernard Fernandez, Cubs 1403, princess Elizabeth Estate School, Rosy Bramphy, Venugopalan. I had an invitation from Mrs Joyce Lee, head of National Education at Princess Elizabeth Primary School (PEPS) to attend a musical which the school was putting up in conjunction with SG50 and the theme was Honouring our Pioneers and Alumni. I went with a bit of trepidation knowing that I probably wouldn't know anyone from the school after all these years. Joyce had invited me as I had let them use some of my blog material and photos for their celebration. My fears were unfounded as meeting Joyce, the Principal Mdm Moliah and the Vice Principal Kok Keong, really put me at ease immediately. I realised there that the function was actually a gathering in celebration of the former PEPS educators and staff from the previous years, which I must frankly say that I don't know any of them as they were all after my years at PEES. The only one I could still recognise was Mrs Kannan, whom I had first met at their Diamond Jubilee Dinner a few years ago. Mrs Kannan never taught me but she had taught my siblings though. The highlight of the evening was the musical put up by the staff and students. 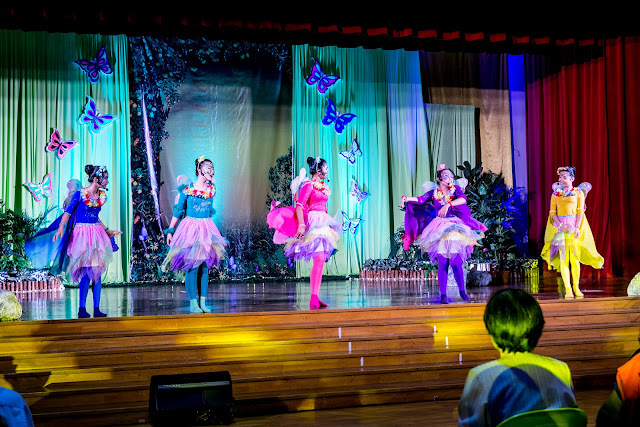 It was colourful and performed to an excellent level. 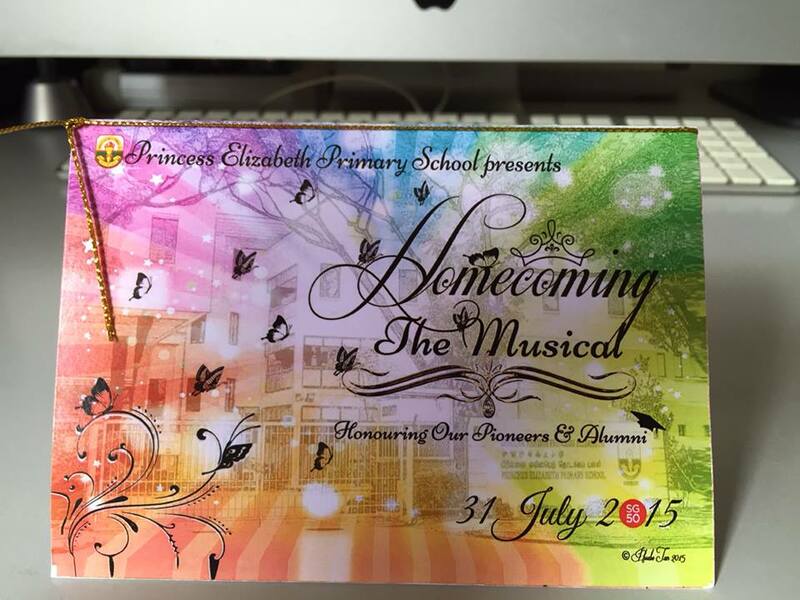 You can see the tremendous effort put into the production. 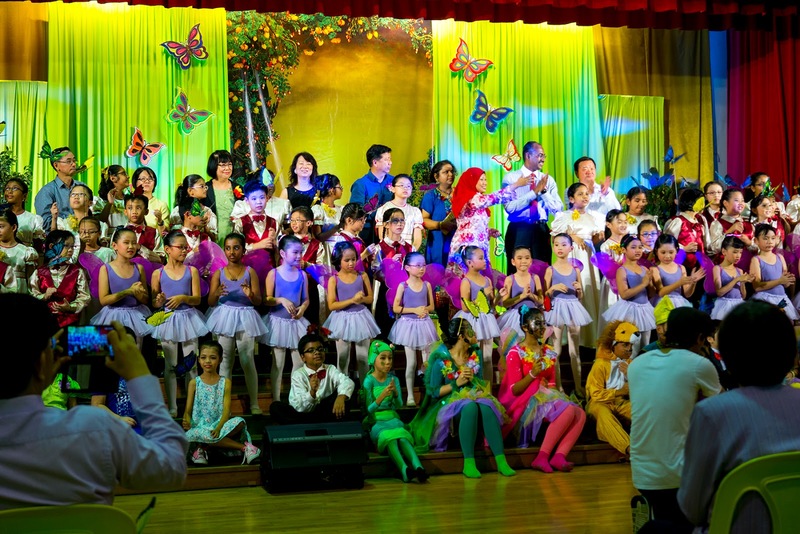 Kudos to all the staff and children. Here are some photo highlights of the evening. 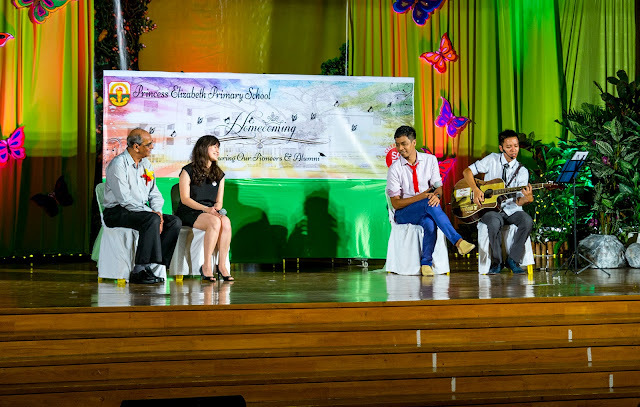 Guest of Honour was Mr Ramesh Kannan, Judicial Commissioner at the Supreme Court of Singapore. Ramesh Kannan was an old boy of PEES and is also the son of former teacher Mrs Kannan. 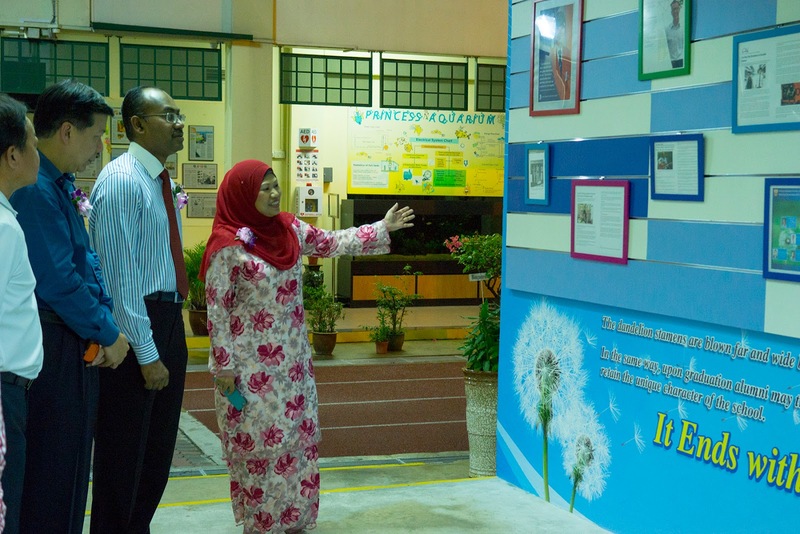 Mdm Moliah, the current Principal, is showing Mr Kannan the Alumni Wall, a new plaque created to acknowledge prominent alumni of the school. A rousing standing ovation from guests and parents for the performers! More football teams of the 60s. Football was the one sport that galvanised our estate back in the 60s and 70s. 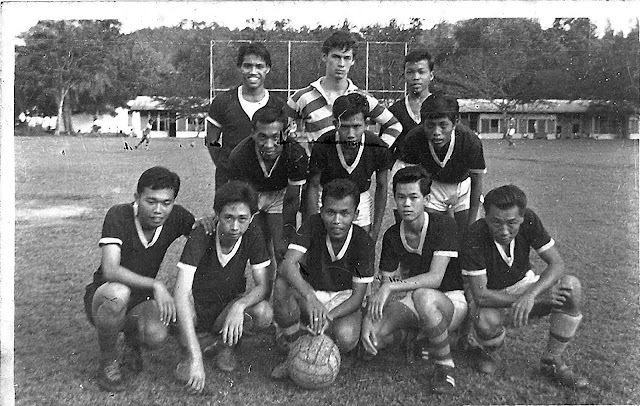 Blessed with a free and open regulation size football pitch within the estate, several teams were formed from ad-hoc to almost semi-pro status. In those days it was all amateur football but then our estate teams had managed to make a name for themselves winning national and constituency competitions. Unfortunately for me, football was not in my blood and my only contacts with it was as an evening spectator when all the 'small boys' would gather around the field to watch and pick balls that roll to our sidelines. But I can recall the Union Carbide team who had their regular training on the pitch after work. My dad worked at Union Carbide and thus I came to meet people like Quah Kim Choon (one of the Quah family) and Mahat Ambu, Singapore's centre-forward at that time. These two big names were enough to draw crowds to watch their training. I am at a loss with the number of teams formed or even the team names they call themselves by, so if anyone remembers, please drop me a line in the comments below. Aswan, whose family lived beside the football pitch, had just sent me 2 photos of some teams that played back in the 60s. In the first photo, I can identify Glen Hogan in the striped jersey. This would then date the photo to the mid-60s. If you can identify anyone else, please share with us here. Thanks to Udin Anwar for identifying all the footballers. 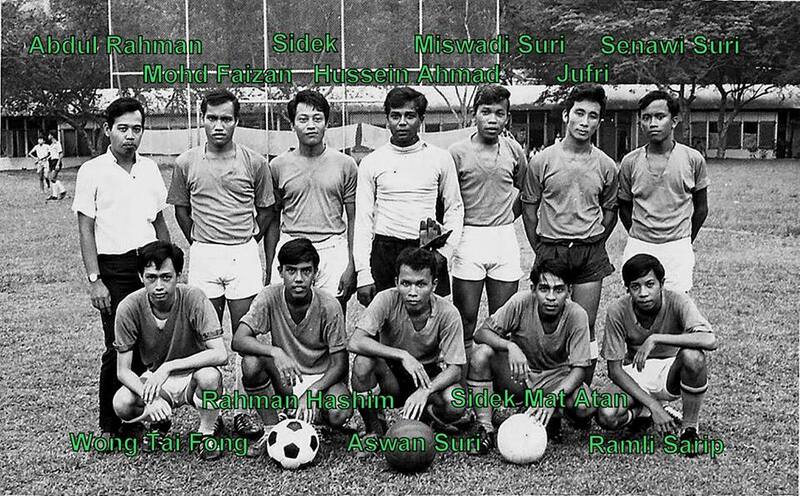 This team was called the ASAS FOOTBALL CLUB. 1. Photos from ex-residents (#21) - Estate footballers. The lost hills around Hillview. I was just sharing with a nostalgia group on Facebook on the topic of lost hills in the Singapore city. Right in the city long ago were some small hills named Mount Wallich, Mount Erskine and Mount Palmer. These hills are no longer there, having been levelled and the earth dumped into the sea for land reclamation. 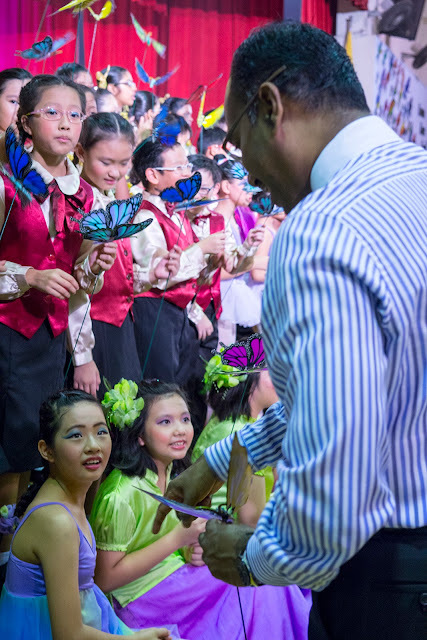 While sharing my thoughts about those lost hills, I recalled recently the incredulous looks from some young school children who had invited me to take them on a tour of the Jurong and Bukit Batok areas as part of their National Education programme. 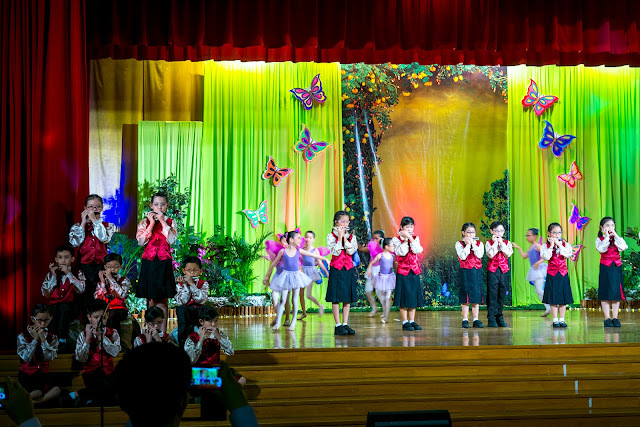 I had done four tours with four different primary schools and each time the kids all had that same unbelieving look. They just can't visualise the area being full of hills in the past! Since Singapore's Independence, the routine construction method seemed to be 'level everything and begin anew'. The country now seems to be so flat and connected that a whole generation has now grown up not knowing the difficulties of moving around these hills to get from place to place. When I was growing up in Princess Elizabeth Estate in the 1960s, the furthest we could go along Hillview Ave was just beyond today's Hillview Villas where the track ended. Beyond this was the hills into Jurong and the farm area. It was not only hilly but forested in many parts. Recently I came across this photo on the net and remembered I had the same copy from my days working at the Church of St Mary of the Angels. This is a picture of the hill top, where today the Church of St Mary of the Angels is located. It was taken in 1957. The man is Fr Virgil Mennon who built the original church. Right at the back on the top right is Bukit Gombak. 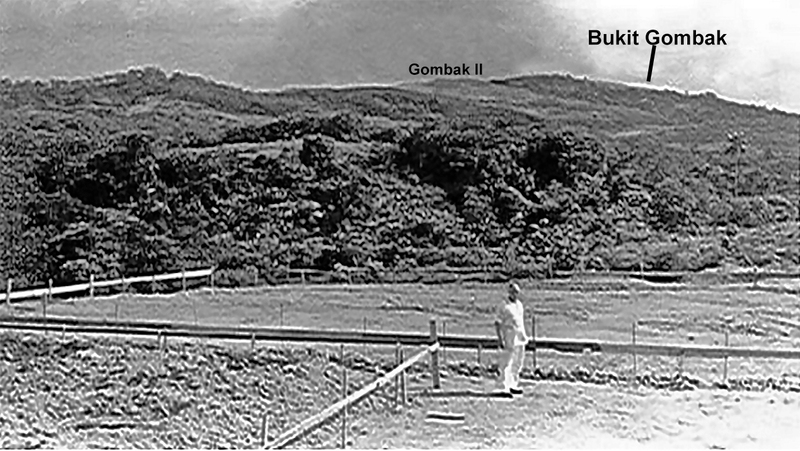 Gombak II was another hill that was part of Bukit Gombak. 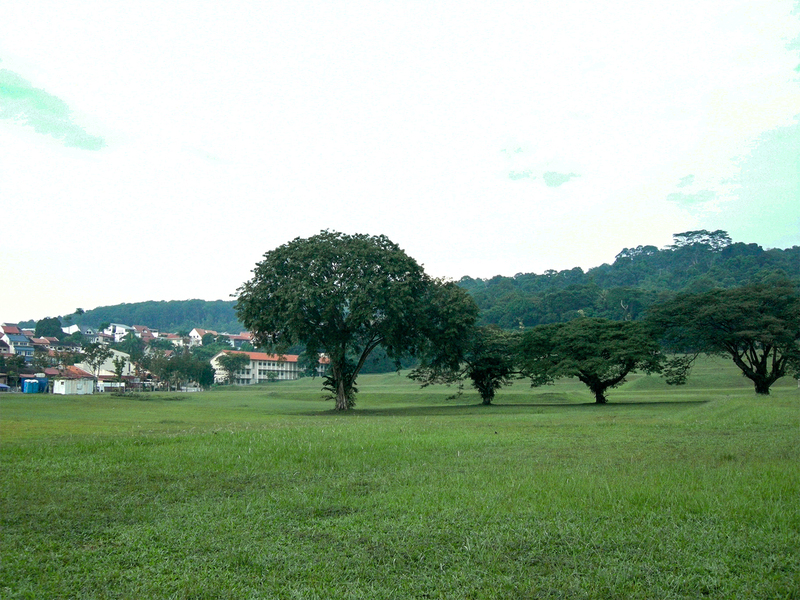 The private housing estates of Chu Lin and Jalan Remaja would be later built on this smaller hill. What is interesting to note is that between Gombak II and the church foreground, the hills have all been levelled and today the flats of Bukit Batok New Town are built there. The hills are completely gone ! 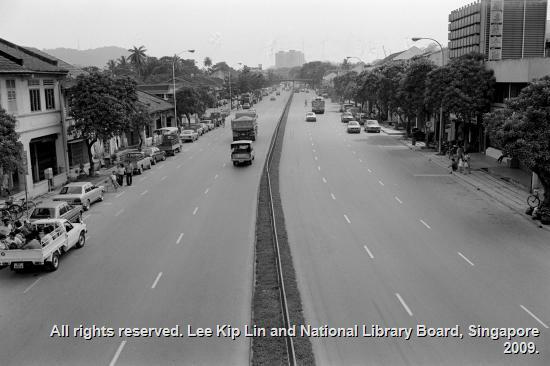 The old Jurong Road (9m.s.) ran across the picture just beyond the church boundary 10m below the clump of large trees in the valley. 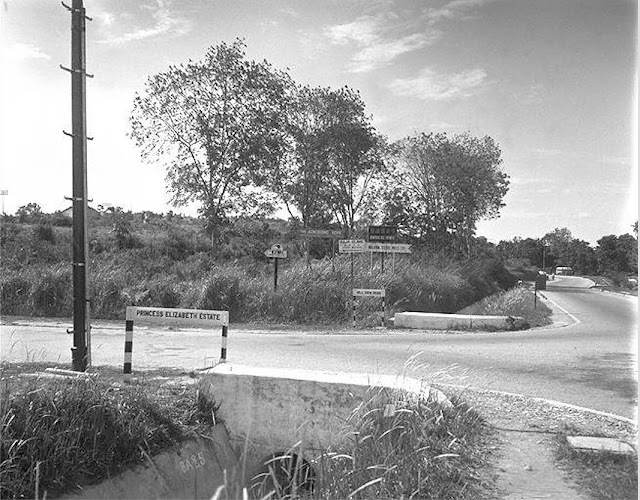 It would be only later around 1960 that Hillview Avenue would be connected to Jurong Road here (somewhere to the right of the picture). 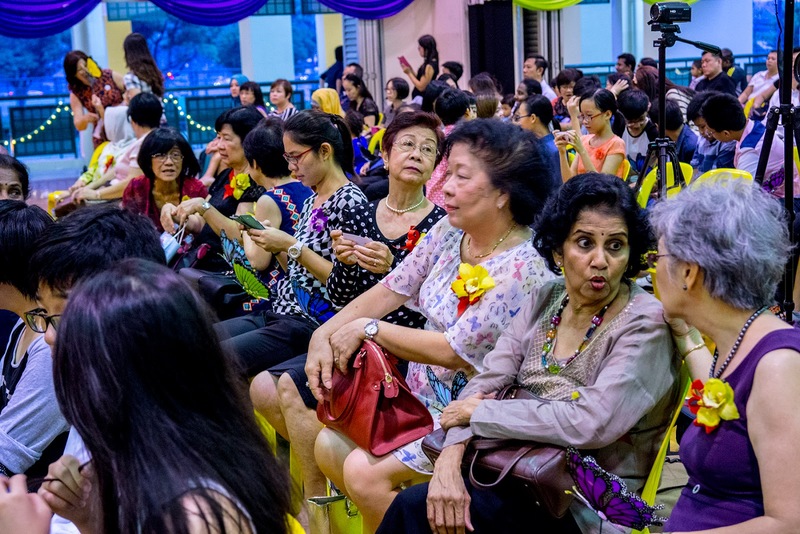 So when I was telling the children about how the soldiers during the war had to climb over hills after hills to escape the Japanese army advancing through Jurong, I usually can see bewildered faces. They just can't imagine that it took hours to cross Bukit Gombak to get to Bukit Batok, today a 5 minute drive by car. 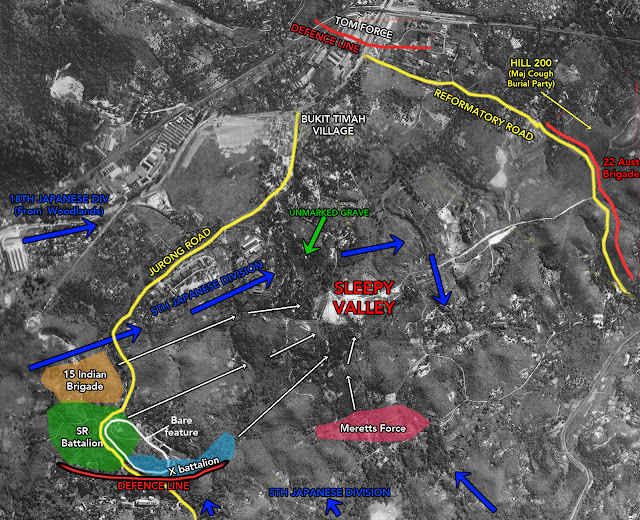 From this aerial photo map of the Bukit Batok battle area, you can actually see how hilly the area used to be; the lumps and bumps in the photo. Labels: battlefield Singapore, Bukit Gombak, Church of St Mary of the Angels, Hillview Avenue, Sleepy Valley, WW2. The oldest region of Singapore Island. My apologies for being rather tardy in updating this blog for a while. I think some of you may know I took up another hobby in my spare time and have been out in the field photographing birds instead. I guess I should do an update now, if not just to assuage my guilty conscience. There has been a lot of new developments around the old Hillview area these few years past. There's the upcoming Hillview MRT Station, the new HillV2 mall and of course more condominiums. Apart from the old primary school building, now reincarnated as the United Medicare Nursing Home, nothing structural was left of our old Princess Elizabeth Estate. The land where it once sat on is now flattened and levelled and presumably waiting for new developments. But did you know that our old estate sat on land that is the oldest piece of rock found in Singapore geologically? Surprised? It sat on what is called the Gombak Norite which is 500 million years old. If you look up Google Earth and see the continental shelf of South East Asia, you can see a flat area out at sea running from China near Hainan Island going down south along the Vietnam coast, across to Borneo and then south to Java and then following the coast up along Sumatra toward Myanmar. Eons ago, it was believed that this entire region (excluding the Philippines, Suluwesi and the islands west) was all above sea level and the region was called in geology/geography as Sundaland. Over the ages, tectonic and other geological forces created the mountains and countries and the melting ice age water made the sea level rise within Sundaland. Five hundred million years ago, in the area which was to become Singapore Island, a small bulge known as the Gombak Norite arose. 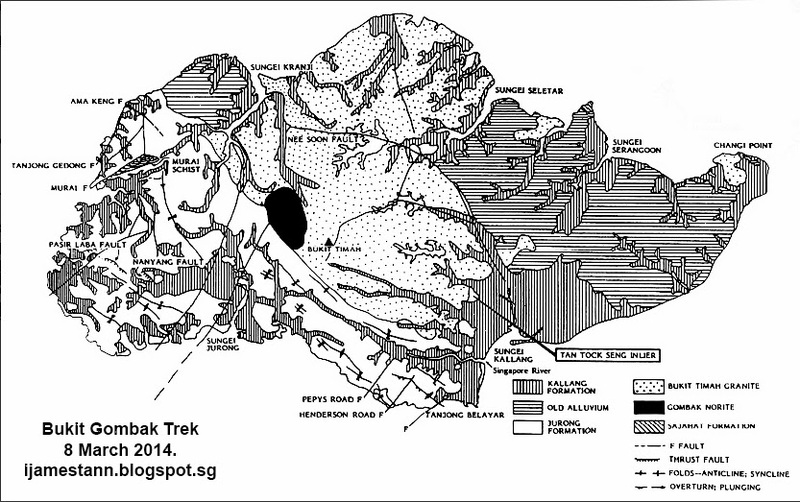 Another 250 million years would pass again before geological forces pushed up what is now known as the Bukit Timah Granite. Together these 2 rock formations would form the backbone of what would become Singapore Island. Surrounding this central core, alluvial soil accumulated over the millennia and eventually shaped the island. Alluvial soil meant it was deposited by rivers and it is believed by geologists that the rivers that created the land was what is now the Straits of Malacca and the Singapore Straits before the sea level rose as a result of the melting ice. Interesting theory. Princess Elizabeth Estate was built directly over this dome of norite rock and many ex-residents will remember the block of flats that they used to live in was built mostly with little foundation as it sat on the bedrock itself. 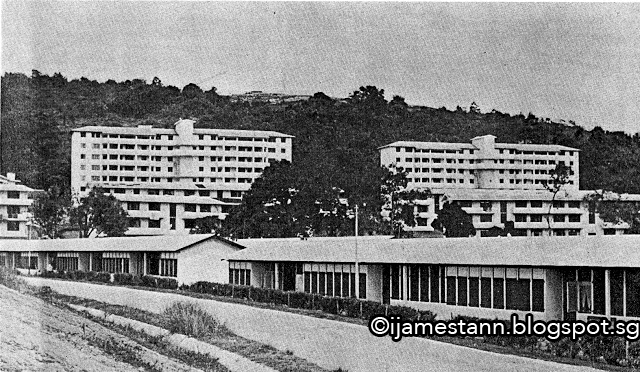 Photo of the old SIT Princess Elizabeth Estate with Bukit Gombak at its rear. I found this Youtube presentation which is an excellent explanation of the Sundaland flooding. This was extracted from the blog "Atlantis in Java Sea" by Dhani Irwanto. The burial of the Hillview Mansion. The Mysterious House at Dairy Farm.